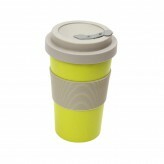 When it comes to your morning cup of coffee, be prepared and use the reusable BamBroo coffee mug from Dexam. 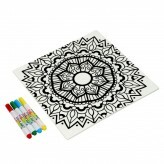 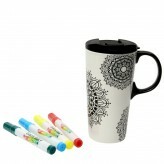 In a fun floral design, this colourful mug is ideal for carrying coffee, tea, soup and water. 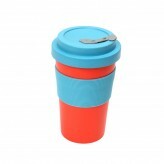 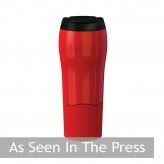 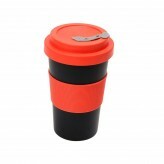 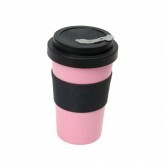 Heat resistant, this mug is dishwasher safe and has a BPA free silicone grip and spill stopper for added safety. 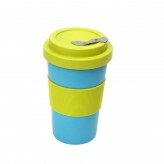 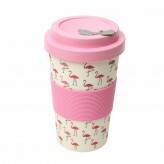 A straw hole has also been included in the design of the mug, ideal for those who enjoy a healthy smoothie on the go. 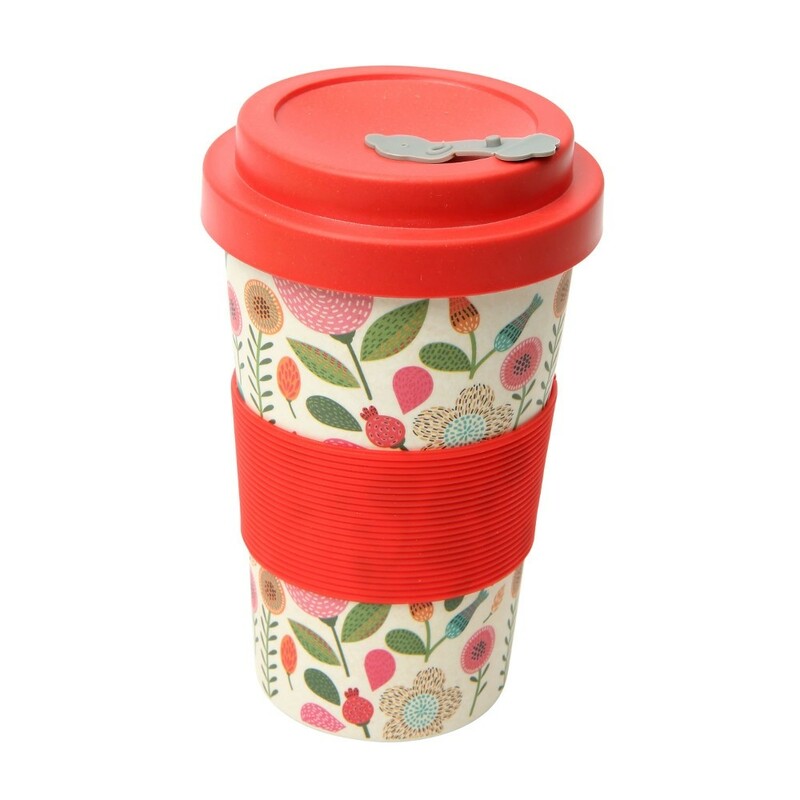 A fun and floral reusable coffee mug from BamBroo.